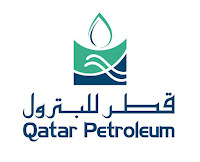 Qatar Petroleum (QP) is a state-owned public corporation established by Emiri Decree No. 10 in 1974. 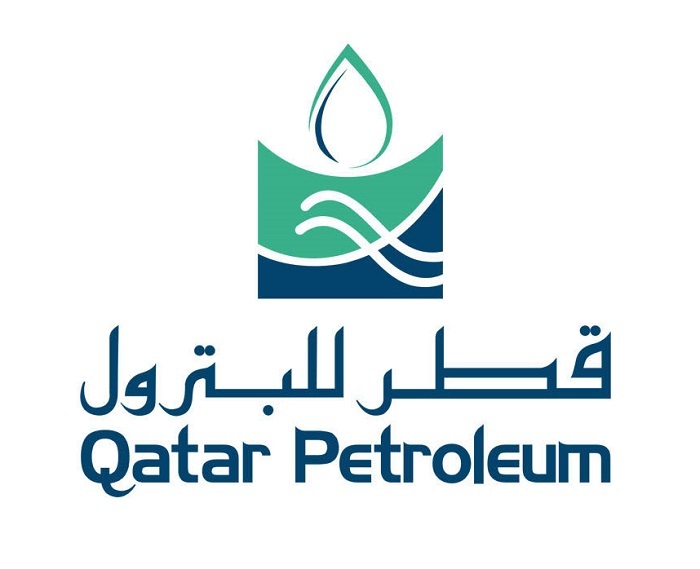 It is responsible for all phases of the oil and gas industry in the State of Qatar.The principal activities of QP, its subsidiaries and joint ventures are the exploration, production, local and international sale of crude oil,natural gas and gas liquids,refined products, synthetic fuels, petrochemicals, fuel additives, fertilizers, liquefied natural gas (LNG), steel and aluminium. QP’s strategy of conducting hydrocarbon exploration and development is through Exploration and Production Sharing Agreements (EPSA) and Development and Production Sharing Agreements (DPSA) concluded with major international oil and gas companies. The operations and activities of QP and its affiliates are conducted at various onshore locations, including Doha, Dukhan and the Mesaieed and Ras Laffan Industrial Cities, as well as offshore areas, including Halul Island, offshore production stations, drilling platforms and the North Field.Thriving on a spirit of enterprise, each of our joint ventures is underpinned by transparency, innovation and high standards of quality and service. At Qatar Petroleum, we are committed to one thing above all: Excellence. Implement OP HSE standards, policies and regulation in Al Morjan offshore field, by increasing the HSE level of awareness of QP and contractor personnel working onthe stations, and provide HSE support and assistance to site management in order to achieve highest level of HSE performance and reduce losses. In addition, conducting the role of Paramedic/ nurse and fulfil all the requirements of QP-HCD Offshore Medical Guideline for offshore locations including the Al Morjan field in this regard. Recognized HSE certificate (e.g. NEBOSH general certificate or equivalent). Advance Life Support and International Trauma Life Support certified. Receives work request / notifications from help desk/ supervisor/ section head and visit locations to assess the works cope, liaise with end-users/ focal points and as appropriate, prepare specifications /sketches/estimates for supervisor's review/approval. Supervises assigned contractor personnel engaged in civil maintenance / modification / renovation and new installations. Receives/verifies cost estimates for all assigned jobs from contractor on SAP Work Order (WO) format, submit for immediate supervisor's review/ approval and initiate relevant Release Order (RO) as per Manual of Financial Authority approvals. Verifies the quality of work carried out by the contractor and if satisfied, assess the quantities of actual work done and initiate completion form - Service Entry Sheet (SES) for relevant approvals as per Manual of Financial Authority. Prepares periodic reports and provide status of pending works in the related notifications as per SAP monthly service performance reports as well notify immediate Supervisor on works that hinders progress and due action to solve. Ensures adherence with contract, QP procedures, by contractor personnel working on sites and notify immediate supervisor/ section head of any emergency/ safety concern requires action / control.7. Liaise where necessary with QP Medical Department to advise of any unhygienic conditions and to ensure that correct treatment is effected. Such instances include working on foul septic tanks, blocked drains or sewers etc, cleaning of water tanks. Troubleshoots various problems relating to plumbing, drain blocks, roof leak etc including investigation to find out the root cause of the problem and recommend/ implement the remedial measures. Assist supervisor in the preparation of scope/corporation estimates/ BOQ for call off/ other contracts. Participate in pre-lease/ other facility integrity inspections with other QP departments’team and provide reports to supervisor. Perform additional from those set forth above to address business needs. Qatar/GCC countries work experience is desirable. B.Sc. in Engineering or Science and attended health and hygiene courses. Min 8 years of professional experience in health and hygiene compliance support with a minimum of 3 years in the oil & gas industry. Experience in Industrial Hygiene & Food Hygiene . Ability to apply knowledge and expertise using original and innovative professional approaches and techniques to resolve health and hygiene monitoring and compliance related issues. Ability to write specifications, and prepare mandated reports. Sound knowledge of technical report writing. Ability to perform site inspections, review and prepare proposals. Excellent analytical, problem solving and negotiation capabilities. Those who you are interest please apply via links below. Only shortlisted candidate will be contacted by our recruitment team. Thanks for reading Qatar Petroleum Jobs: 3 Positions. Please share...!